Arrival at Cochin. Rest of the day at leisure. 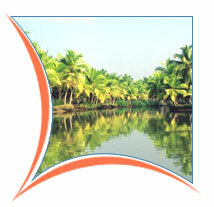 Arrive Alleppey later drive to Cochin & transfer to apt for onward destination.